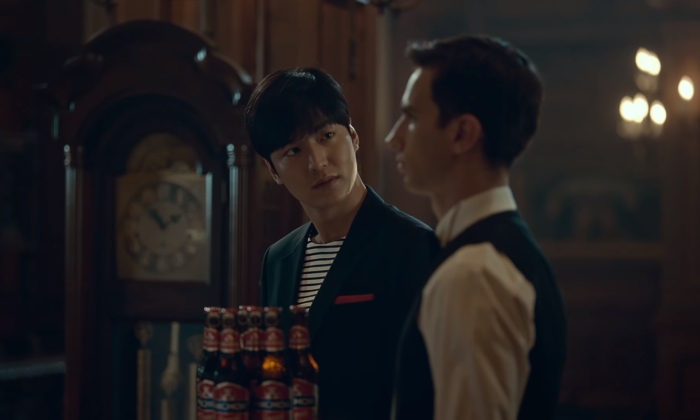 Anchor Beer Cambodia has partnered with Hallyu star Lee Min-Ho. This is to highlight the beer’s versatility for any occasion. 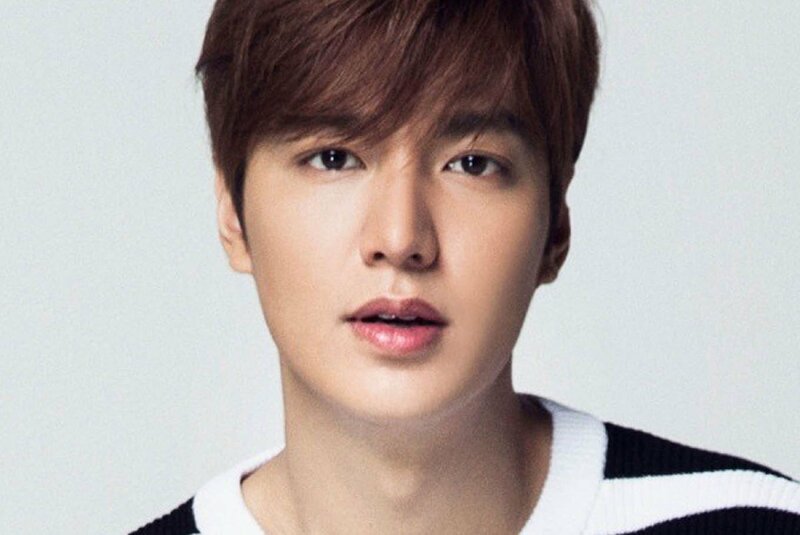 Lee Min Ho most popular actors in Korea and internationally, TenAsia to talk about what his real personality is like, his acting style, his role in Heirs, and more! Advertisement Lee: Fortunately, I don’t get that stressed. So I don’t really need to relieve it. Back in the past, I was once talking with my older sister about this and that and she asked, “Have you never talked about this sort of thing?” And when I answered that I hadn’t, she thought it was weird and said, “How can you live like that?” That’s how little I show my emotions or vent. But I’ve been like this since I was young. (An official with his agency who was sitting next to Lee quips in, “It’s true. He’s not the type that holds grudges either so he never explodes.”)....(Laughs) I do think I relieve my stress when I do scenes where I show my anger and such. And I get to date women [in the dramas] as well which is something I don’t get to do openly. Advertisement [When I have breaks] I watch the first couple of episodes of all the dramas that are on and I watch movies as well but not a lot of romance or comedies. I like action films and thrillers. Thrillers with twists in particular. And I actually start working out just three months before I start working on a production. I’m on the lazy side. I’m not good at self-management. I work out less and don’t go to the dermatologist either....I don’t drink soju (Korean liquor). And I’m not a good drinker. My manager gave me something to drink in the past but I just couldn’t. It’s surprising right? I know I look like I’d be a good drinker. Lee: To start with I ask about 50 questions that are important to my character. And I start forming the structure to my character with those. But I try to go with what I feel when I’m on set rather than thinking about all of it too much. I try to go with the flow on set also because I think practicing too much can make my character become awkward. Having good chemistry with your scene partner is important as well. Interviewer:...You have the image of being the Prince Charming that’ll always end up appearing in front of us. You must both like and cringe over the fact that such is the reason you’re loved. Lee: It’s not like I want to be Prince Charming when I do dramas. But I think I’ve always shown such an image because that’s just the way Korean dramas work. I actually hadn’t thought of myself in that way but I think you’re right. Still, I’ve chosen my projects well so far and I have no regrets. I’ve always learned a lot, I’ve always played different roles, and I will continue to do so. 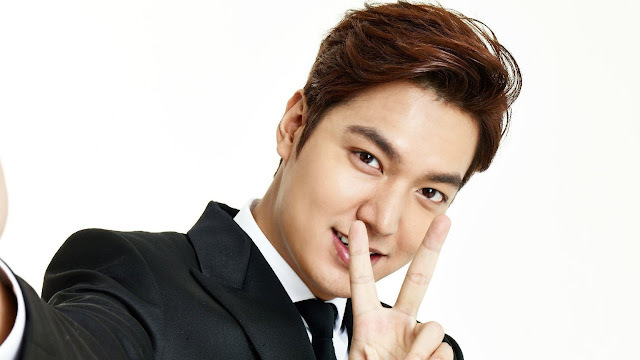 Lee: I tried to shed myself of the image of being young after “Boys Over Flowers.” But over time, and with my life revolving solely around work, I realized I was becoming an adult and poised. So I wanted to play a cheerful character before I get any older, and this is the choice I decided go to with.... It actually felt uncomfortable having to play the role of a high school student since I’m turning 27 next year. But the writer told me to just act the way I do right now. I tried not to think about Goo Joon-pyo [when playing Tan] but he had multiple characteristics that were typical of male romantic drama characters so I think that inevitably, there’ll be some scenes where the two seem similar. But I’m very different from then. I’ve changed a lot. So I’m trying not to think about it. When I take on a role, I try to become my character by leaving myself behind and thinking about what my character is like but this time, I emptied myself of all such thoughts and have been acting him out based on what I thought of him when I was first given the role. Lee: And I don’t try to rid myself of it. I’m sure there are certain things expected of me and I think it’s my first and foremost job to satisfy those. Plus I’m going to be acting for a while so I think that image of me will gradually change without me having to try to shed myself of it right now. I’d like to change naturally as I age. 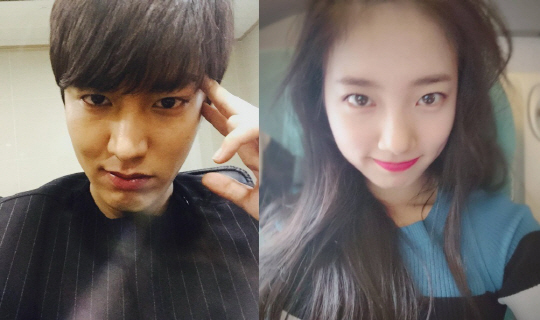 If I hadn’t [been in “Boys Over Flowers”], I would’ve been in a few more productions as a supporting actor and maybe around now, I may have gotten a lead role. Lee:...I’ve been offered a lot of movie roles since “Boys Over Flowers” but I have yet to find a movie that seems to be ‘it.’ I think that’s why there’s even rumor that I don’t do movies. But that’s not the case. I’d like to do a movie if possible after I’m done with this drama.....But I do want to try playing a really strong character after I’m done with this drama....A part of me wants to stay a boy that is still on his way to becoming an adult. Lee: I’m not gifted in any way artistically. I have no confidence in anything outside of acting. I’m not the type that easily summons up courage. I want to just do what I’m confident of and good at. I did start singing at my fan meetings because I have many chances to meet my fans but it took me a whole four years to get there. And that is, for me to decide that I should do something for my fans, although I now sing for my fans quite well (laughs). I can’t [sing on television] because I know I’m not good enough to (laughs). It’s embarrassing. 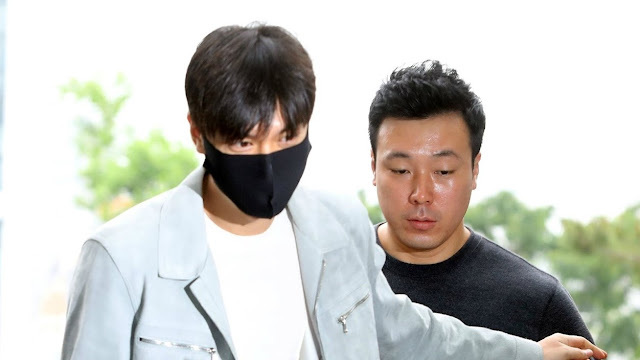 배우 이민호와 미쓰에이 수지가 2주년 파티를 연 것으로 알려졌다. 3일 한 매체는 “수지와 이민호가 지인들과 함께 교제 2주년 파티를 열었다”며 공개 열애 중인 두 사람이 변함없이 좋은 만남을 이어가고 있다고 보도했다. 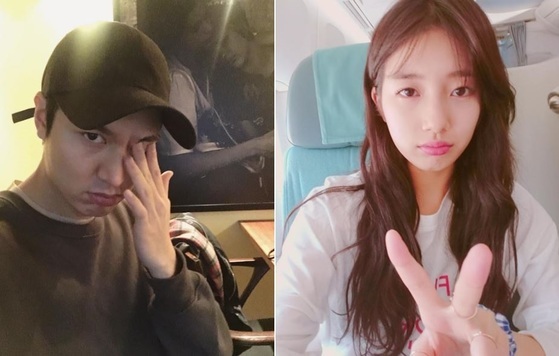 이에 수지 소속사 JYP엔터테인먼트 측은 이에 대해 “해당 보도를 접했지만 소속 아티스트의 개인 사생활에 대해서는 별도의 공식 입장이 없다”고 밝혔다. 이민호와 수지는 2015년 3월 열애를 공식 인정한 후 교제 3년째에 접어들고 있다. 한편 이민호는 현재 1987년생 만 30세로 올해 입대를 앞두고 있다. 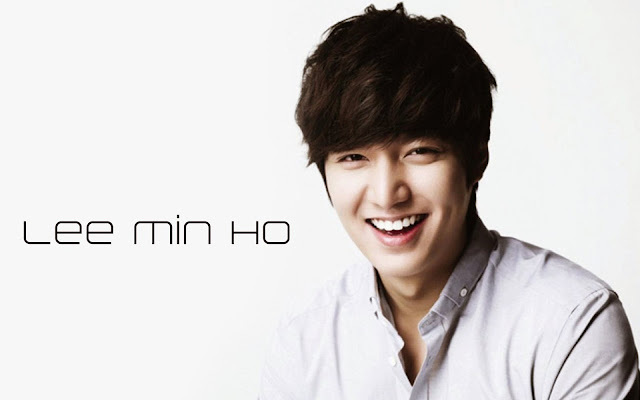 Lee Min-Ho will release a special album for his fans in May, 2013. 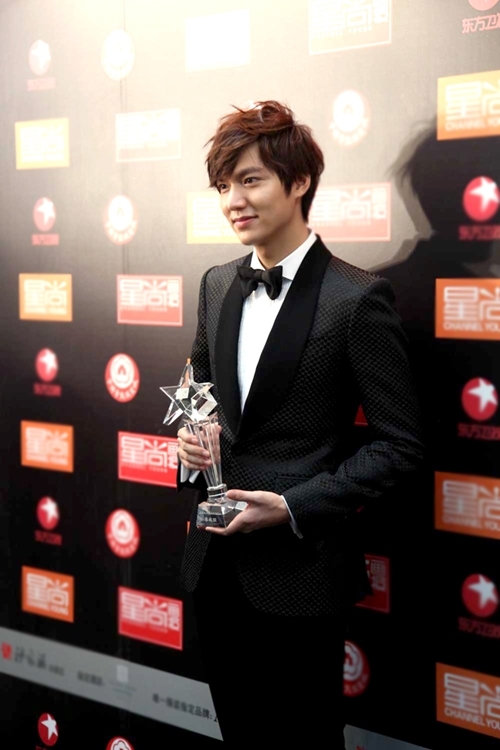 He will then begin a world tour that will take place in South Korea, China, Japan, Taiwan, Thailand and the Philippines from late May, 2013 through July, 2013. 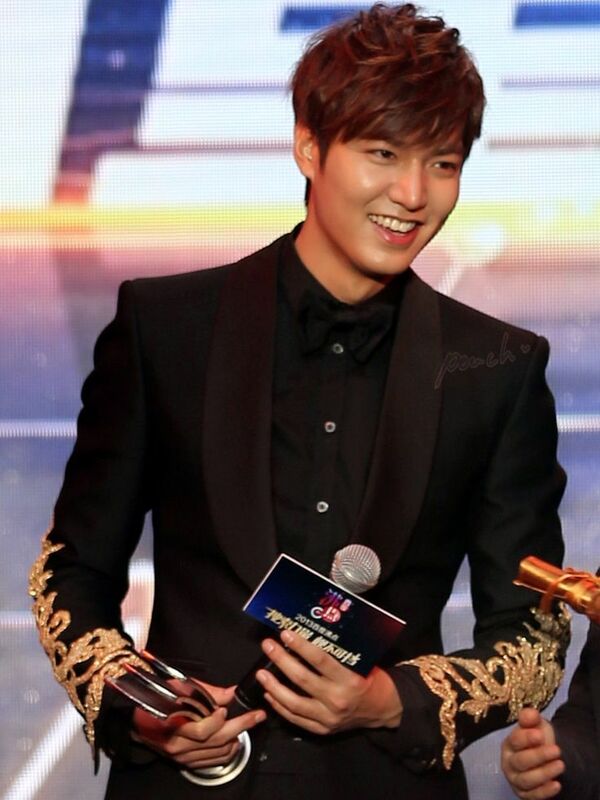 Lee Min-Ho will appear on Chinese Lunar New Year TV program "CCTV New Year's Gala" on January 30, 2014. 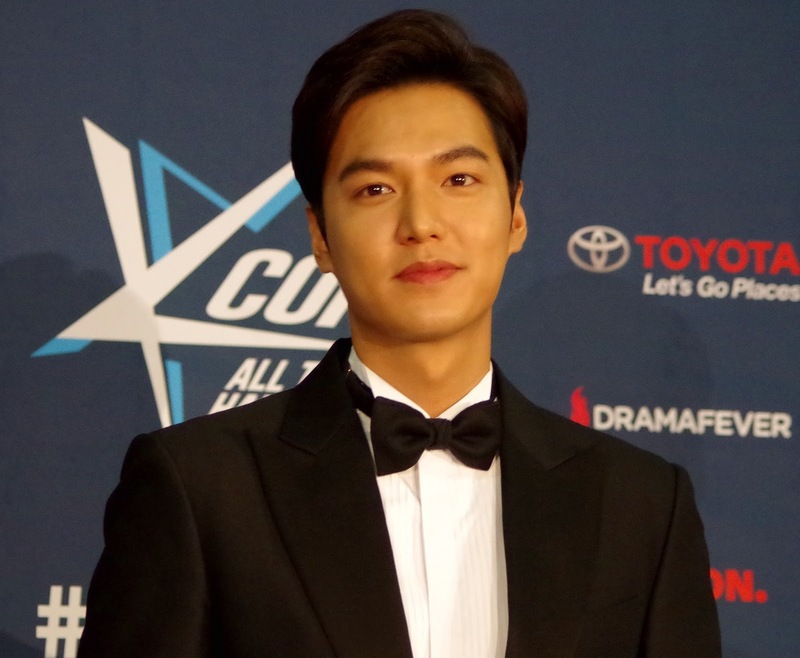 He is the South Korean celebrity to appear on that show.